View a list of all houses and homes for rent in Piney Orchard Odenton MD. You can also use our advanced search function to narrow the search to match exactly what you are looking for. 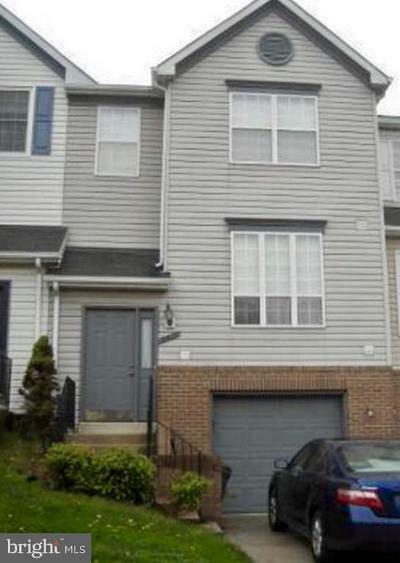 Search our complete MLS listing database of all houses and homes for rent in Piney Orchard subdivision in Odenton MD.